The exploding popularity of online Forex trading has been mirrored by a vast amount of books on the subject being published every year. Picking the best is not an easy task and certainly other books could have made this list. However in the selection below you will find powerful knowledge by some of the top experts in the business that will help you improve as a trader. Also here are list of free quality forex ebooks to download now. This book will give you a solid grasp of these principles and many others that will put you in a better position to make winning trades. 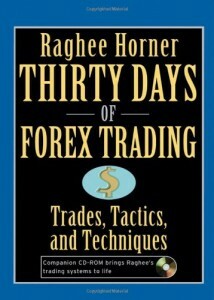 Raghee Horner is a self-taught expert who started started trading at the tender age of 17. Since then she has become a legend in the business and developed a her own technical Forex trading method which she shares with you in this book. Strongly focused on technical analysis and charting techniques, the book will show you how to replicate Horner’s strategy that has enabled her to achieve typical per-trade return of 34%! There is simply no one better to teach you technical currency trading. 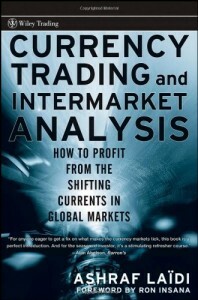 This is a hard-hitting book that dispels the myth of making easy money in the Forex market. 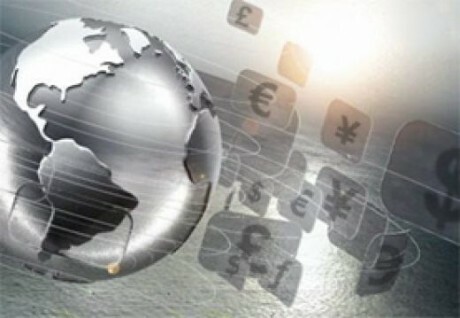 The author doesn’t mince his words as he quickly points out all the reasons why you shouldn’t be trading in currencies. The market’s 90% loss rate being number one on the list. He goes on to unveil the myriad of “dirty” practices used by online brokers to rob clients of profits including stop-hunting, price shading, and trading against clients. 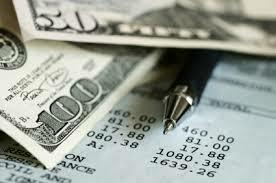 It becomes clear that the average investor is playing a card game with the deck stacked firmly against him. 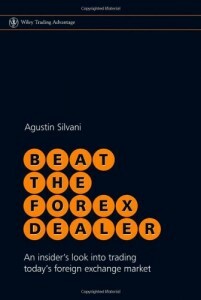 In this book Mr. Silvani will teach you how to sidestep the dealer traps and implement winning strategies. Using non-negotiable risk control techniques that protect trading capital and much more. This is a result-oriented book that will provide you with the specific trading strategies, including the necessary chart setups, to execute winning trades consistently. 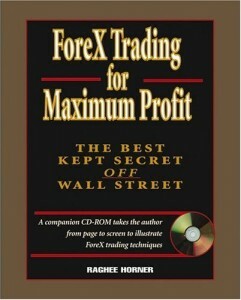 Another excellent book by Raghee Horner. This time she takes the reader along for a 30 day journey as she gives us an unprecedented access into her actual trading routine. Structured like a journal, each chapter takes readers through each step of Mrs. Horner’s workday. Certainly an entertaining and effective way to learn as one “looks over the shoulder” of a master at her craft. There is also an enclosed CD-ROM featuring detailed explanation of the trades in the book by the author. Trading currencies is not for the faint of heart. In a market where over 90% of participants lose money, it takes a preparation, hard work and mental discipline to become one of the successful few. 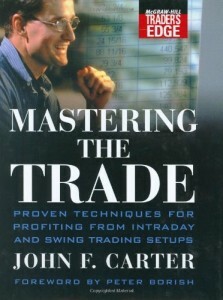 The techniques and tools provided in these books will help you beat the market.